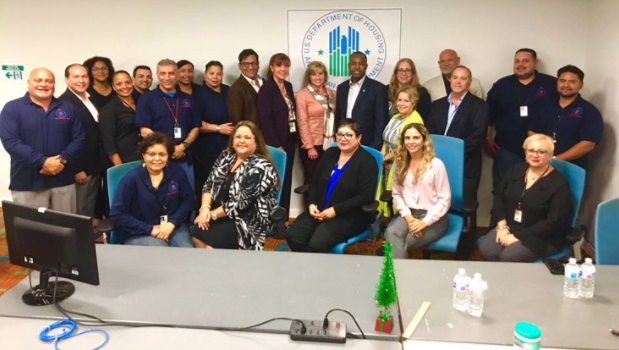 SAN JUAN — The Federal Housing Administration (FHA) today extended through May 18 a foreclosure moratorium for certain homeowners in the U.S. Virgin Islands and Puerto Rico, which were devastated last September by Hurricane Maria. Homeowners whose mortgages are insured by the FHA will get an additional 60 days of foreclosure relief on top of the previously-imposed 180-day moratorium, according to a statement from the U.S. Department of Housing and Urban Development (HUD), the FHA’s parent agency. FHA insures more than 117,000 mortgages in the U.S. commonwealth of Puerto Rico, or about one-third of all mortgages on the island. 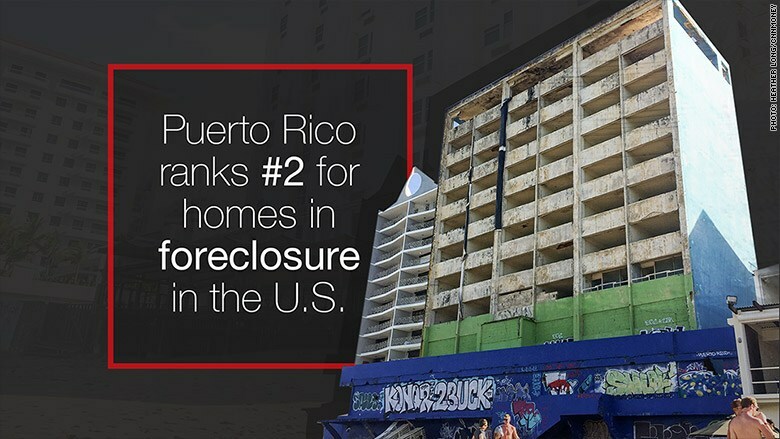 Though Puerto Rico is home to 3.4 million U.S. citizens, the number of mortgages is limited by the prevalence of illegal housing, thought to comprise around half the homes on the island. FHA also insures around 600 mortgages in the Virgin Islands. Both territories’ economies are struggling to bounce back from the Sept. 20 hurricane. In Puerto Rico, the local power grid was virtually destroyed, and thousands remain without power, more than five months after the storm. Puerto Rico Governor Ricardo Rossello welcomed the extension, saying it would help the island’s low-income and elderly populations. “My thanks to [HUD Secretary Ben] Carson for extending the moratorium so that American citizens living on the island receive a relief and are not exposed to losing their homes,” Rossello said in a statement. About 90,000 borrowers in Puerto Rico were delinquent in their payments as of December, according to the statement from Rossello’s office. Nearly half the island’s population lives under the poverty line. Maria exacerbated a decade-long financial crisis in Puerto Rico, which culminated in May with the island filing the largest bankruptcy in U.S. government history. Puerto Rico has some $71.5 billion in bond debt, and another $50 billion or so in unfunded public pension liabilities.